This is the companion to Ch. 1 of Vol. 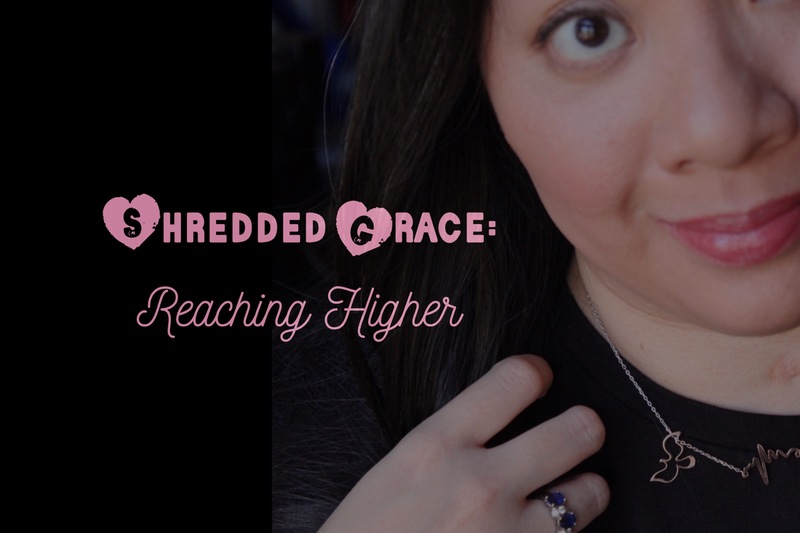 5 Learning How to Reach | Shredded Grace: Reaching Higher. There will be episodes corresponding to the chapters every 1-2 weeks, plus super simple tutorials on transitioning from #wheelchair life to a standing lifestyle, and some other Recovery-relevant topics. IS IT OKAY THAT YOU LIVED? the latest ep has not replicated to iTunes yet, but it should by the end of today – you can catch up on old ones in the meantime.